It’s been a long-term dream of mine to own a Golf GTI. I started to really love cars at the age of 10 - around the same time when the Mk5 GTI was first released in Australia. The first car I bought for myself was a Mk5 Golf - albeit a Sportline 2.0FSI - and while I loved both that and my 2017 Golf Comfortline, imagine my delight in recently finding a GTI Original for significantly less than the already low $37,490 list price. Irresistible? Exactly. Yes, $30k-plus is a stretch for any journo, but it was time for the dream to come true. 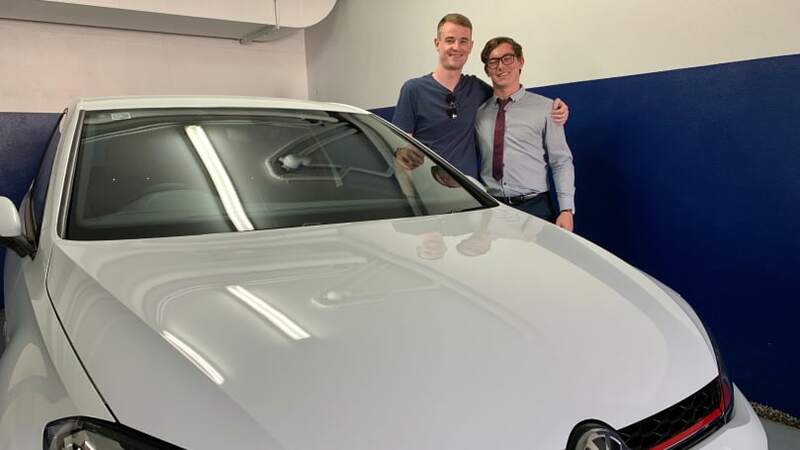 My partner Jordan and I took delivery of our white 2018 Golf GTI Original last week, complete with its 169kW/350Nm 2.0-litre turbo-petrol engine and lovely six-speed manual gearbox, and just three doors. You could say that we're happy with our new purchase. 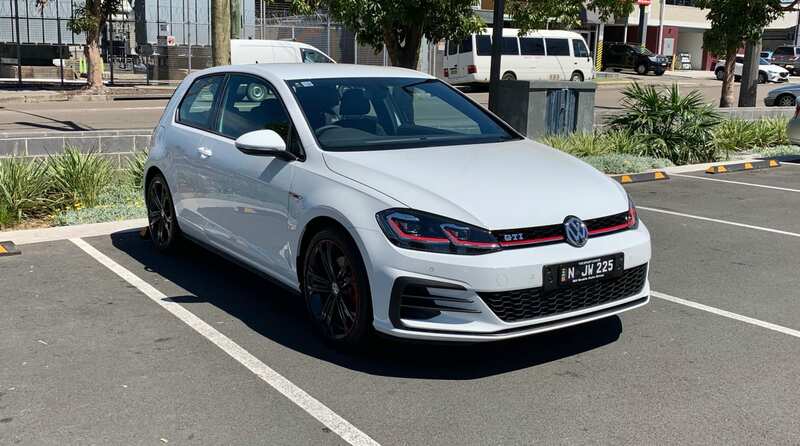 Released as a special edition GTI in early 2018, Volkswagen Australia removed some equipment from the regular Golf GTI and brought it back to its more basic roots, complete with a more basic $37,490 (plus on-road costs) price tag. 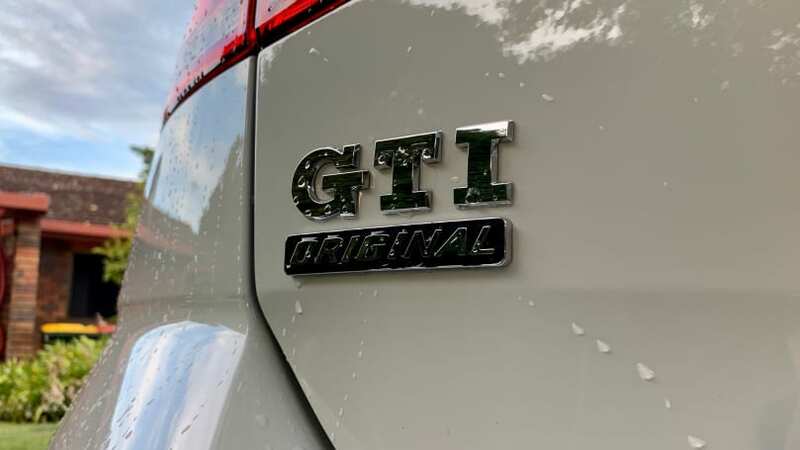 The equipment lost in translation from GTI to GTI Original was no loss either - front fog lights, adaptive damping, in-built satellite navigation and keyless entry/go were culled. Bloody perfect. Despite losing some bits, the GTI Original is well featured with its pedestrian-detecting AEB, parking sensors with reverse AEB, an 8.0-inch multimedia system, Apple CarPlay and Android Auto, automatic LED lighting with rain-sensing wipers, a lovely flat-bottomed three-spoke leather steering wheel and lots of heritage: there’s GTI badging everywhere, red mood lighting, the famous tartan seat trim and even a golf ball gearknob. I’m a total sucker for details like that. I'm a sucker for details like the tartan trim and GTI badging. I admit three-door cars aren’t the perfect transport solution for everybody, but they suit us just fine. Actual back seat space is on par with the five-door Golf, just the access is different. 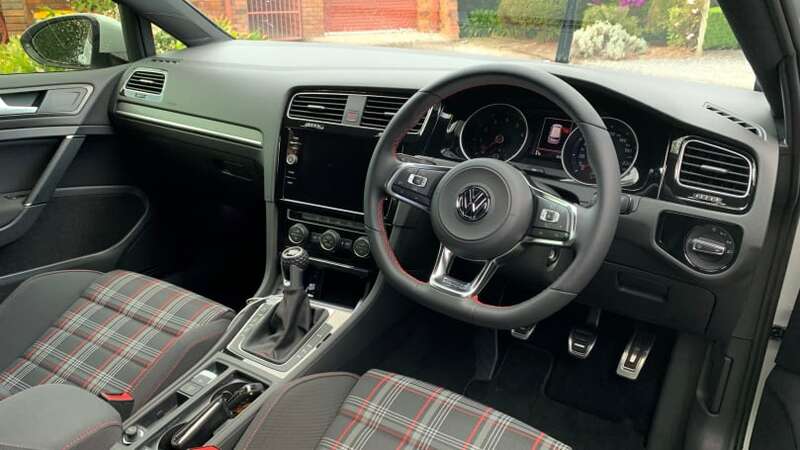 You still get rear air vents, the same centre armrest with cupholders and cupholders on each side, the latter not present on five-door Golfs. Is there anything not so good about the GTI Original? Well, I’m still on the fence about the 18-inch wheels - they’re different to the standard GTI’s 18s as they’re painted black and have a red rim. 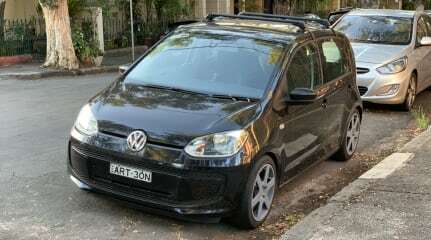 New to Australia, they echo more GTI heritage with the red rim but to me they just don’t look as nice as the standard wheels. "Keep the wheels," Jordan has told me, so maybe they’ll have to begrudgingly stay in the garage if new ones are purchased. What's that about happy wife, happy life? I love the three-door bodystyle! For now, Jordan and I don’t have many plans for our GTI Original. This weekend, it’s going on a road trip to see relatives [and good roads] up the NSW coast. But we do plan to get to better roads and go for more drives just for the hell of it than we ever did with our [not so] old Golf. We plan on hitting up a few Cars & Coffees etc - say hi if you see us! The Original was a special edition Golf GTI. Stay tuned to OverSteer as I update you on our GTI Original’s life, its performance, handling and even more boring stuff like fuel economy, practicality and what it’s like to live with every day. 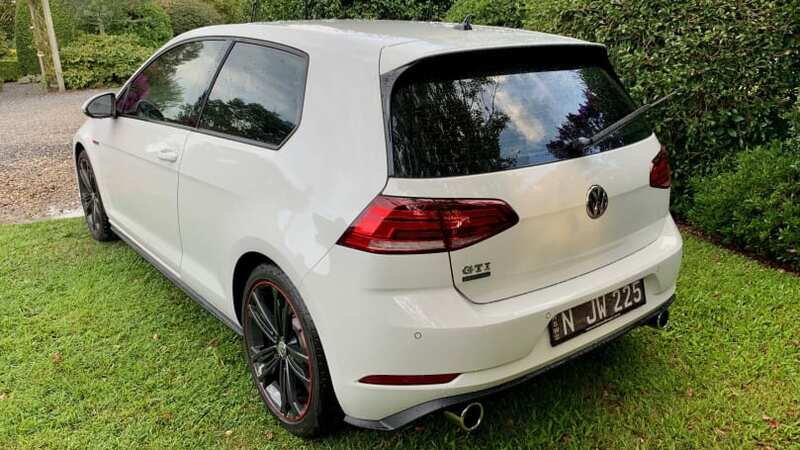 As one of the last manual Golf GTIs sold in Australia, hopes and expectations are high, and so far they’ve been exceeded. Welcome to the family GTI Original, you're our favourite yet! Do you reckon the GTI Original a future collectable? Tell us what you think in the comments. You can keep your Kawasakis and Ducatis. Hot or not? The only Quattroporte VI wagon in the world. 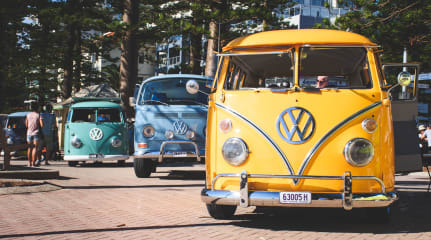 Lots of cars have distinct personalities, but few are as widely acceptably personalised as the Kombi. 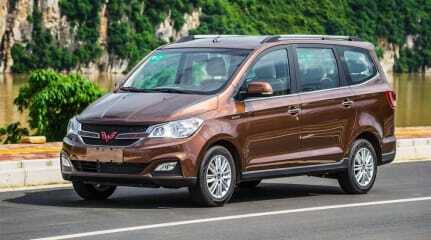 Some of these models accounted for more than half of all the cars sold in Australia last year.